Image Honda is excited to announce that the 2014 Honda Odyssey will be arriving at our dealership sometime next month! 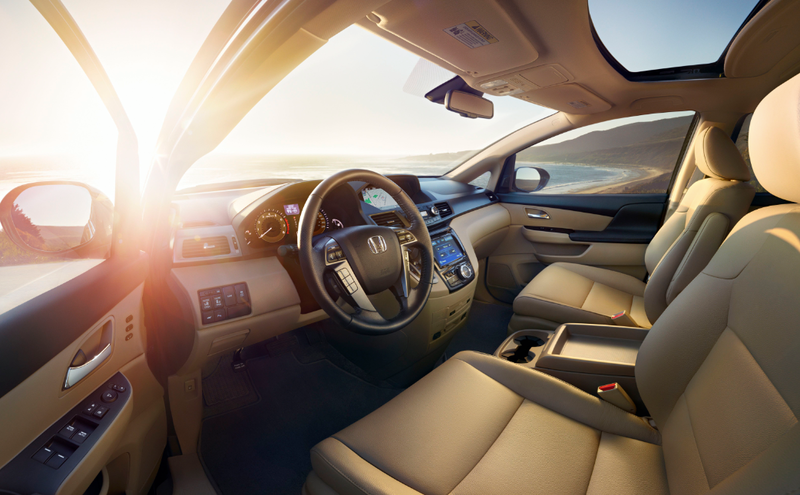 As we have previously mentioned in our blog, the Odyssey underwent a minor model change and is full of interior and exterior design upgrades. New features like the “HondaVac” make this stunning model a must have. Two new trims have been added to the Odyssey line up this year: the SE trim and the EX-L-Navi trim, giving the consumer a total of seven trim options. If you are looking for that little bit extra, we suggest that you take a look at the EX, EX-L RES, EX-L-Navi and Touring models that provide even more exceptional technology. 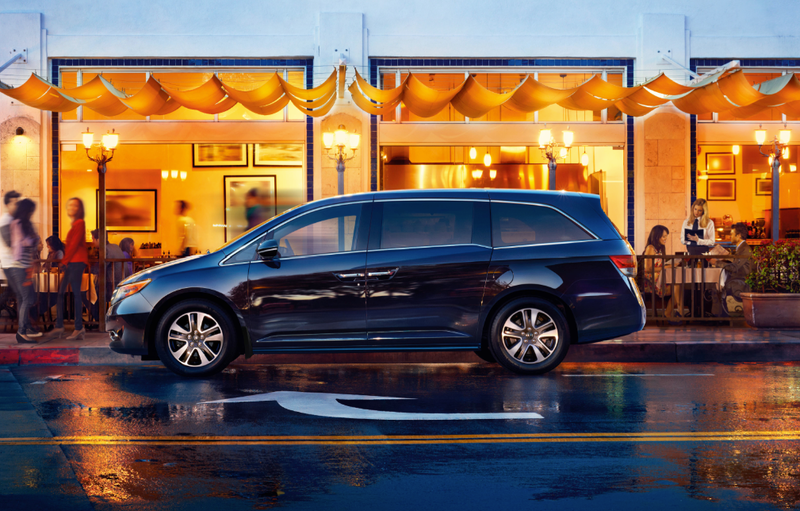 As you can see, this incomparable vehicle provides you with options that are exclusive to the Honda Odyssey. Please make sure you stay connected to Image Honda and Hamilton Auto Blog regarding arrival dates and other information. As always, if you have any questions, please contact us at 905-561-4100 today!